ADMISSION FEES - prices are inclusive of 20% VAT! Parking is FREE and within zoo grounds, there is no access to the car-park before the advertised opening time. PLEASE NOTE: Children under 14 will only be admitted if accompanied by a responsible adult age 18+. There are several voucher/discount websites that have taken it upon themselves to advertise discounted admission to Linton Zoo, PLEASE NOTE THESE ARE NOT VALID OFFERS AND THE OFFERS WILL NOT BE FUFILLED BY US. This is not something we have approved and unfortunately we have no control over what they advertise. We keep our admission costs as low as possible for every visitor throughout the year and are unable to offer any further discount on this. The only exception is the 50% off entry with a valid season ticket/annual pass from other regional zoos listed below. Linton Zoo operates a policy of no refunds or exchanges for zoo admissions purchased on entry, booked online or by telephone. Please note that the zoo is an outdoor attraction with country park like woodland trails, we are unable to refund admission fees due to inclement weather, or animals resting, nesting, breeding, hiding or sleeping. We reserve the right to vary animals on display and cannot guarantee that you would be able to view all of the species listed on this website at the time of your visit. These are a legal requirement and it will be assumed that anyone crossing a safety barrier has malicious intent in mind. By entering the premises you agree to abide by the terms and conditions set by management, failure to do so will result in you being escorted from the premises. Click here for the schedule of events for weekends and school holidays. Schedule of opening hours for 2019! - Check the opening times on the day you wish to visit below. Last admission is strictly 1 hour before the closing time. Valid for one year from date of purchase, you can visit as many times as you wish during normal opening times (Winter Weekend dates apply). You will also receive newsletters and updates during the year keeping you informed of births, new arrivals and other exciting zoo developments and special events. These tickets are issued to individuals and are strictly non-transferable or refundable. Download an application form, renewal form or pick one up from the gatehouse on your next visit! Please allow a week from the date the application form is received for tickets to be processed. Season ticket holders also get 50% off the admission prices at the following wildlife parks and zoos! This offer is valid for the named season ticker holder only and is not transferable, your photo must be attached to your season ticket for it to be valid. Additional proof of ID may also be required upon entry. This offer is not valid on special events or bank holiday weekends. Please check with the park/zoo you are visiting as to specific opening hours and event days. Groups must be pre-booked (booking form sent and confirmation received) at least 1 week in advance and there must be 20 or more paying people to qualify. 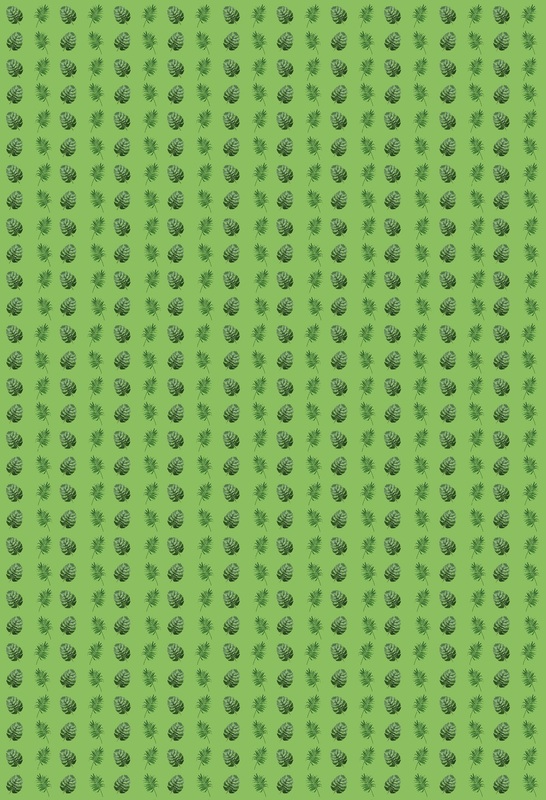 Rate for 20 or more paying people. You know your children best so it is up to you to decide the number of adults you need to adequately supervise your children. We will give you 1 free supervising adult ticket (age 18+) for every 10 paying children. Pre-Payments must reach us 2 weeks before your visit in one lump sum. Any additions to the initial payment will be charged the ‘on the day’ rate. Payments accepted cheque, debit card or cash. Refunds can be claimed following your visit should your full party not attend, a £10 administration charge will be applied. A £25 cancellation fee will be applied should a pre-paid group cancel your visit. Download a booking form and information sheet for group visits. Most areas of the zoo is accessible for people using wheelchairs. Expect mostly Country Park like pathways with some uneven and mixed surfaces including roots in places, we are also set on a slight incline. Whilst we have many regular visitors who enjoy the zoo from their wheelchairs, some visitors have told us that they have found getting a wheelchair around is a hard push at times. Because of the uneven and Country Park like nature of our woodland trails around the zoo we do not recommend motorised mobility scooters or chairs, especially those with a narrow wheel base. A couple of our older buildings do not have permanant ramps, if you find you are unable to access any building please ask for assistance, as ramps are available. 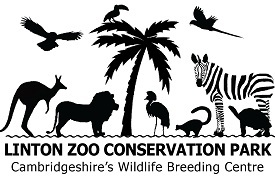 We do not receive grants or any funding to pass on and as our admission fees are already the lowest in the country for a zoo of this size, we are unable to offer further reductions for concessionary tickets. Our admission prices include 20% VAT, so if you are VAT registered you can claim this back. 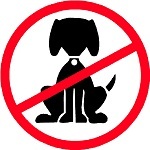 We regret dogs and pets are not allowed in the zoo including the car park - this includes guide dogs and assistant dogs as this has been known to upset the animals. The coffee shop serves hot and cold drinks, snacks and lunches - reduced opening hours out of peak season. Our menu includes hot and cold sandwiches, home made soup, burgers, chips, sausage rolls, baked potatoes, cakes, ice creams and daily specials. Options available for vegetarians and those with food allergies. Our childrens menu includes both hot and cold popular childrens choices plus picnic lunch boxes comprising of half sandwich, cake, crisps, fruit, yoghurt and sweets. We have indoor seating for up to 50 for those purchasing food only and as most people come to us for an outdoor experience we have provided plenty of outdoor seating too. Our gift shop sells a variety of souvenirs, semi precious stones and fossils. Items available include a range of soft toys, bespoke pictures, fridge magnets and keyrings. Find something to remind you of your favourite animal here at the zoo! If you are using a SAT-NAV please check it has the right destination before you set off, not all models have registered our new allocated postcode, try CB1 6NT if you are having problems. Bus number 13 or 13a travels roughly every 30 minutes from Cambridge and Haverhill. Ask for the Linton Police Station stop, we are about a 10 minute walk following the brown zoo signs.